When I think of skincare, the supermarket does not come to mind. Unfortunately, even though it’s convenient, products found in the supermarket do not place skin health as a priority. This is evident by reading the ingredients list of chemical-laden products that are advertised to “cleanse and clear” or “soothe and soften” when in reality, these products are stripping away natural oils, causing conditions like eczema and rashes (not to mention breakouts!) and loading the skin with harsh chemicals. It is these chemicals that are the problem, and sadly, so so many of us just do not realise the real damage these products are causing on the outside and the inside. Parabens, PEGs, sodium laureth sulfate and propylene glycol are just some of the common ingredients that multi-million dollar brands are labelling as “rejuvenating” and “deep cleansing”. Not to freak you out, but phthalates have been “linked to endometriosis and early puberty in girls, and reproductive organ abnormalities and reduced fertility in males” (Chemicals in Cosmetics). This makes it apparent that the risks of supermarket products – especially cosmetics – is not just a female issue. Deodorants, shaving creams and fragrances, along with cleansers and moisturisers targeted at men are loaded with just as many carcinogens as the ones targeted at females. For this reason, switching to a brand that prioritises skin health is critical if you are truly looking for a range of products that can actually live up to the claims on the packaging. Organic products are without doubt the only option if you are seeking skincare that nourishes and protects the skin. Supermarket skincare will never be able to achieve real skin care if the product contains ingredients that are scientifically proven to cause cancer and disrupt the normal functioning of organs, like the liver and kidneys. Instead of causing breakouts, rashes or dry patches due to the irritation from conventional products, organic products will nourish, heal and protect the skin. The reason OrganicSpa is my only choice for skincare is because the ingredients in each and every product are chemical free, and an independent certification ensures they contain only natural ingredients. I first discovered OrganicSpa when I went to a beauty therapist (who was an OrganicSpa Stockist) and she asked me what products I used. I told her about the “acne cleansers” and moisturiser I used from the supermarket, and I was shocked when she told me that the ingredients of those products were actually the cause for my skin concerns. When it comes to choosing organic products, the benefits are endless. Of course, sometimes I do hear concerns about organic products costing more money, but the reality is that I was paying top dollar to visit a very good beauty therapist just to fix my skin, and I was also paying the price of reduced confidence because of my breakouts, not to mention the health concerns that come along with rubbing and scrubbing carcinogens all over my skin. Natural, organic skincare is the foundation to beautiful skin. 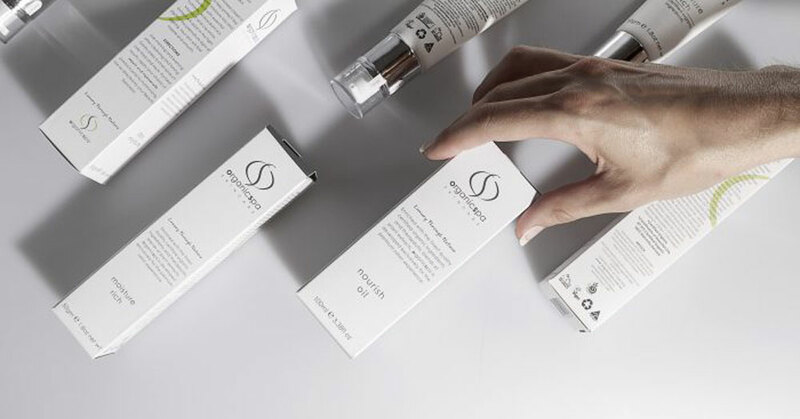 When it comes to organic skincare, what’s not inside the bottle is equally as important as what is inside the bottle, which is why OrganicSpa has become a global leader in world certification standards. The below list is direct from the organicspa website and shows you the level of quality for every product in the organicspa range. Choosing to use organic skincare means that you’re choosing to put your health first, and this includes the health of your skin. Overtime, investing in certified organic skincare will mean less stress on your skin and less toxins in your body. 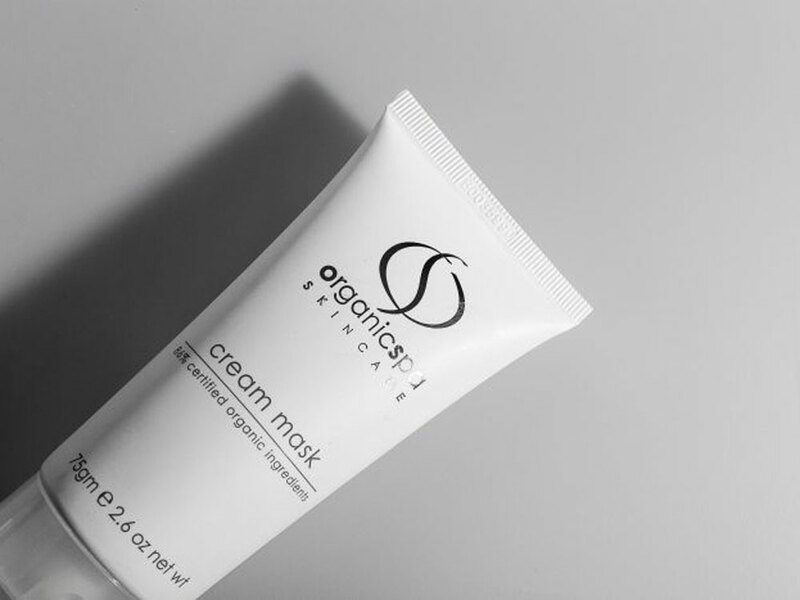 One of my favourite things about the Organicspa range is that each formula has been accredited to have a minimum of 70% organic or 95% organic ingredients, with the rest being derived from completely natural sources. Skincare products should be taken seriously because it is evident that skin health is directly linked to our overall health. Every single time we put something on our skin, we’re putting something in our skin and this gets absorbed by the body. Overtime, if our skincare products are not organic and naturally derived, we’re building up toxins that can lead to health concerns. 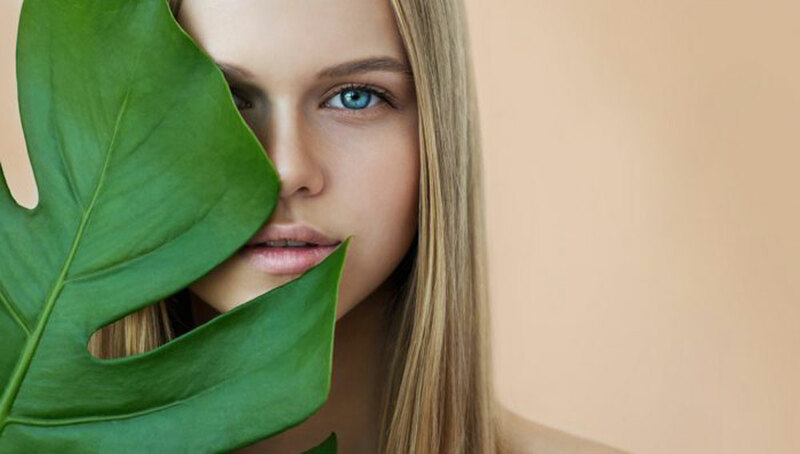 Choosing organic skincare is the smartest move you can make towards adopting a healthier life, not to mention creating a gorgeous, glowing complexion. Ellie McInerney is a guest writer for Organicspa.